REDUCED! 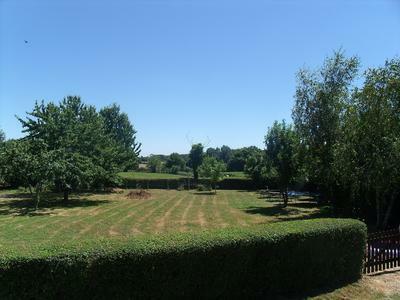 Great income potential from detached country two bedroom cottage with another two bedroom gite. Packed with character and quality renovation, this property is ready to move straight into and start earning you an income. 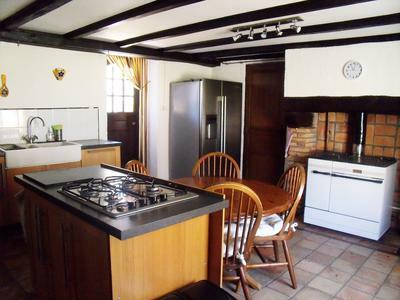 The main property has a fitted kitchen with built in appliances. The wood burning stove is both a cooker and fuels the central heating system. 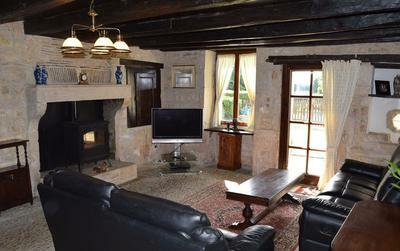 The lounge has exposed stone work, wood beams and a spectacular charentais stone floor. The property has two staircases, one from lounge to access large landing and second bedroom. The stairs from the kitchen lead to main double bedrooms with separate toilet. The modern shower room is on the ground floor. 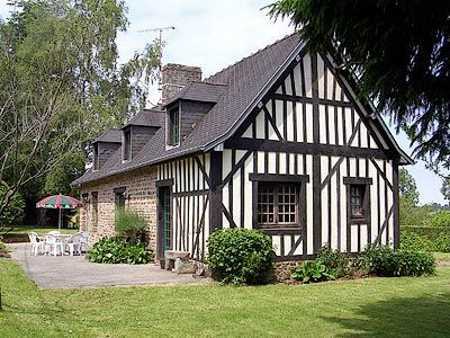 The gite is across a graveled courtyard where there is also a summer kitchen and raised eating area. The gite has a lounge area, separate fitted kitchen with access onto private garden area and a downstairs bedroom and bathroom. Second bedroom is on a mezzanine floor. The property has a further lawned area across a quiet lane with fruit trees and additional parking. There is a well . This hamlet home has attractive views over nearby fields. 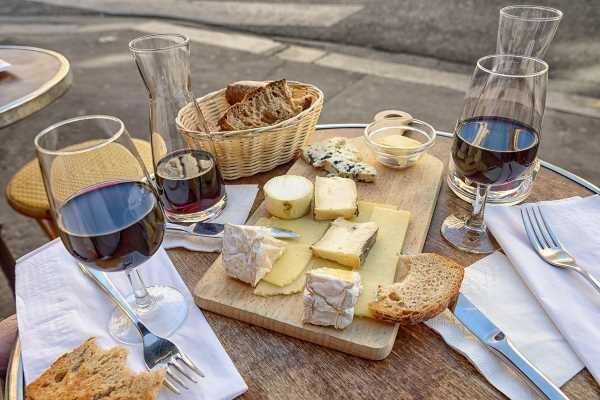 The large village of Champagne Mouton is 8 kms away where there is a bakery, supermarket and café. Ruffec and Confolens are both under 30 minutes drive away. The area is served by airports at Limoges and Poitiers with cheap flights to the UK.